Cctv installations for domestic and commercial properties managed and monitored by the end user through smart phone apps. Choose the setup that suits your needs and with a one off payment for your system that’s it. To find out which system best suits your property get in touch today for your free security assessment. 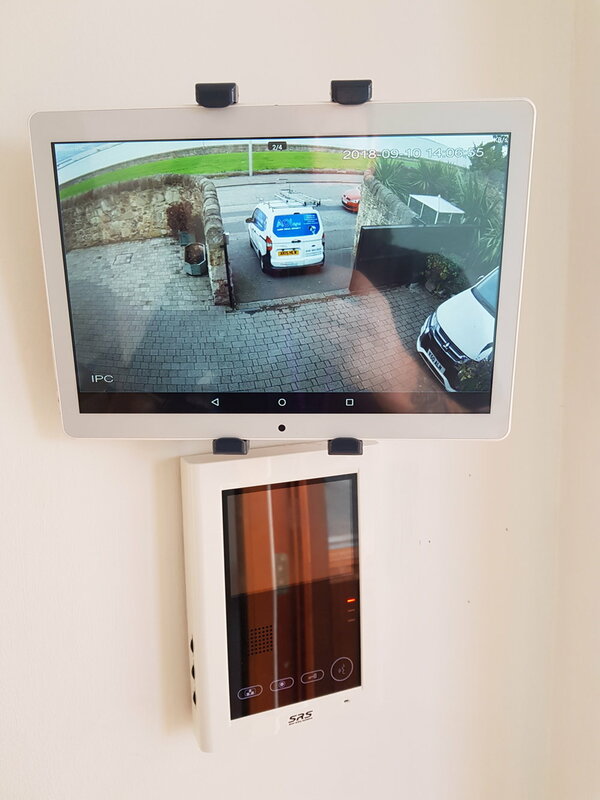 Cctv Installations with remote viewing monitor your home or business anywhere in the world with access to your smartphone or tablet device. We supply various types of systems to suit your budget.